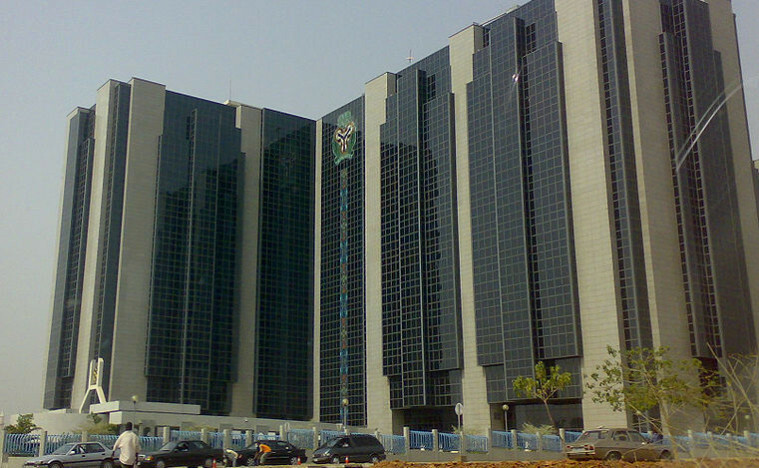 Upon the plea made by the Body of Bank CEOs asking the Central Bank of Nigeria (CBN) to lift the suspension of eight banks barred from participating in the foreign exchange market, the CBN lifted the ban Wednesday afternoon. The CBN had suspended First Bank of Nigeria Ltd., Diamond Bank Plc, First City Monument Bank Ltd., Fidelity Bank Plc, Skye Bank Plc, Keystone Bank Ltd., Sterling Bank Plc and Heritage Bank Ltd from the FX market last week Tuesday for failing to return Nigerian National Petroleum Corporation/Nigeria Liquefied Natural Gas Company dollar deposits to the Treasury Singe Account (TSA) with the central bank. A CEO of one of the affected banks confirmed Wednesday that they had received a circular from the central bank lifting the suspension, effectively immediately. Since their suspension from the official FX market a week ago, the shares of the banks have taken a pummeling from investors uncertain about the fate of the banks. The naira has also come under increased pressure on the parallel market as customers of tthe eight banks turned to the informal market to fund their FX requirements.